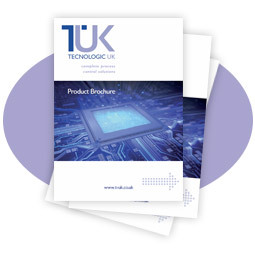 We offer a vast selection of different heating elements, mostly bespoke to specific customer designs however some standard products are available within the key product groups. 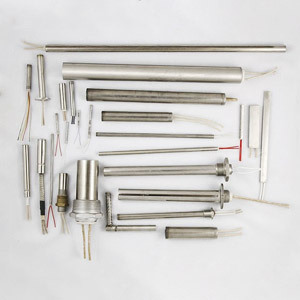 Our range of industrial heating components includes a variety of element designs and materials to cater for just about any application including strip heaters, band heaters, cartridge heaters, flat heating elements, etched foil heaters and tubular heating elements. 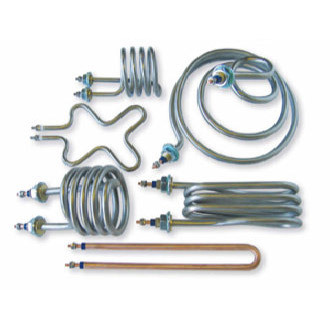 The following summarises our range of heating components, but we can design and manufacture a custom heating element to your exact specification on request. 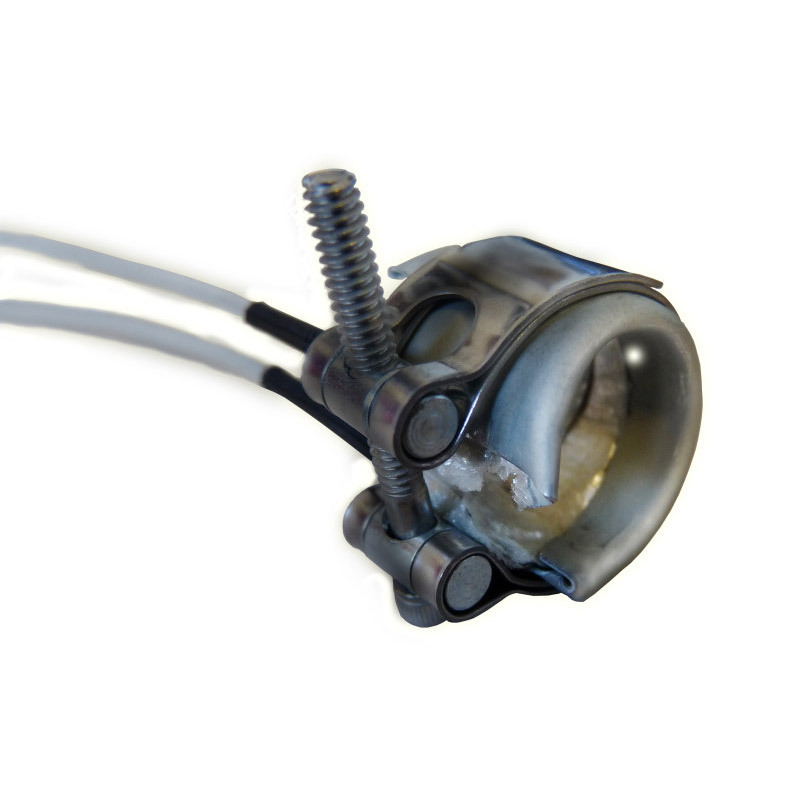 For many types of heating element we can offer an express manufacturing service with a 1 week lead time. 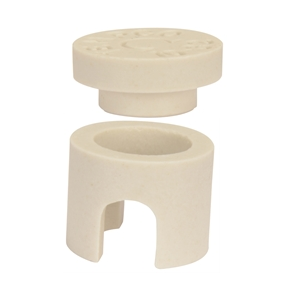 As for all our products, our team of experts is available to help you specify the right heating components for your particular application. 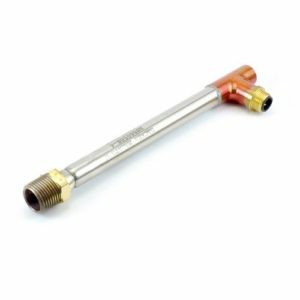 We offer a vast range of cartridge heaters from stock in a range of metric and imperial sizes. Contact us for any sizes not shown. 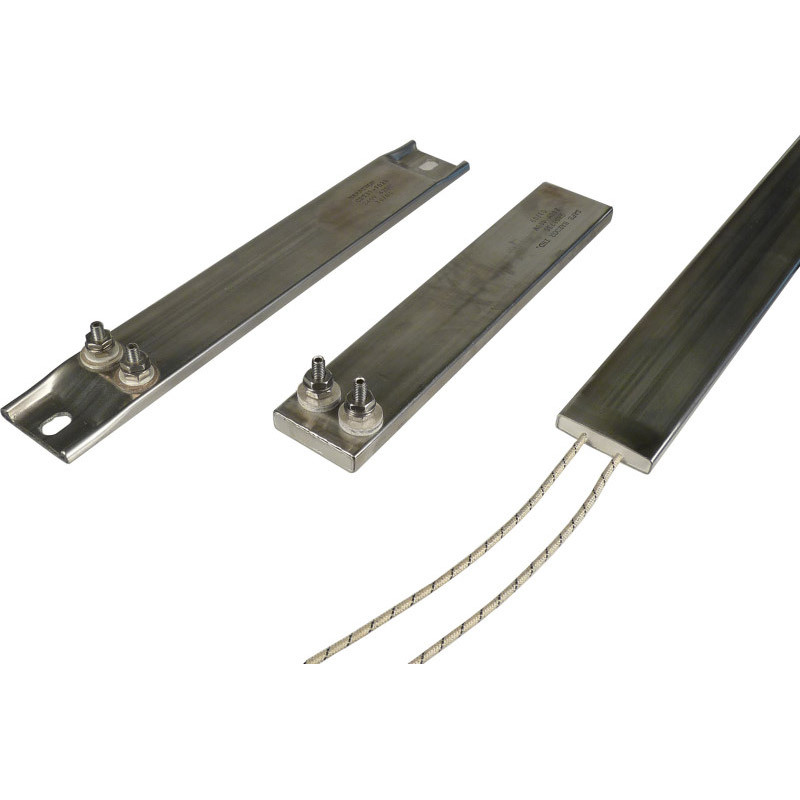 Ceramic strip heaters offer exceptional durability and high temperature performance for applications up to 650°C. Ultra flat flexible etched foil heaters, available in any shape or size with silicone, polyester and Kapton insulation materials. When heating is required around a nozzle or pipe mica band heaters provide even heat distribution up to 400°C. Manufactured in many different shapes and sizes our mica heaters come with a metal case and high grade mica insulation, up to 400°C. 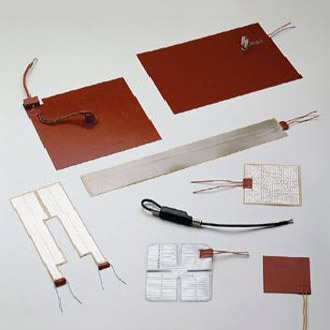 Ceramic infrared heating elements are effective, sturdy heaters which provide long wave infrared radiation. 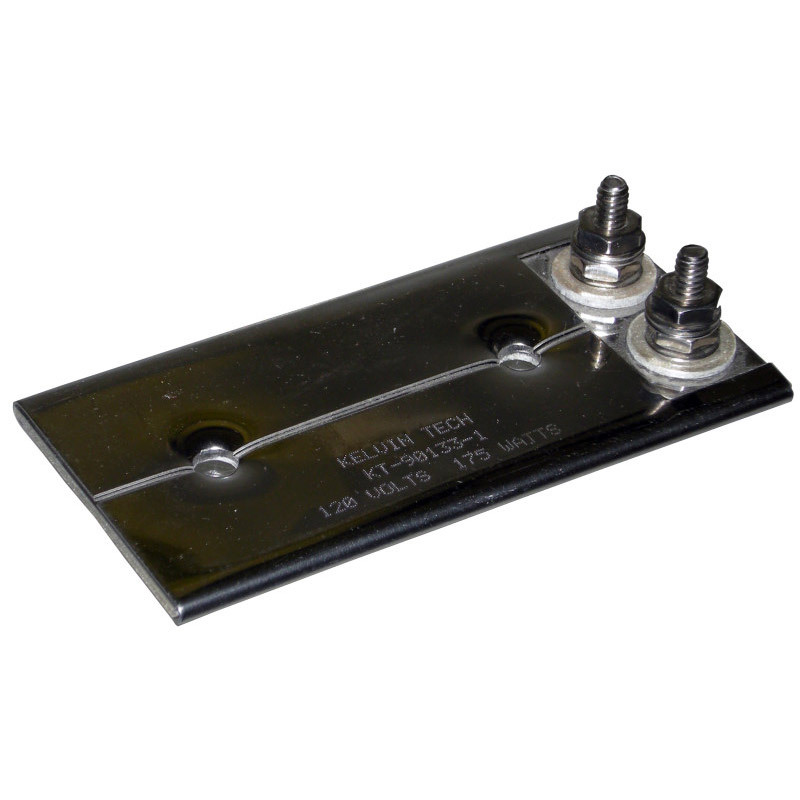 We offer a range of Full trough and Half-trough elements with or without thermocouples. Tubular heaters can be supplied bent to customer specifications or supplied straight. Incoloy or stainless steel sheath material. 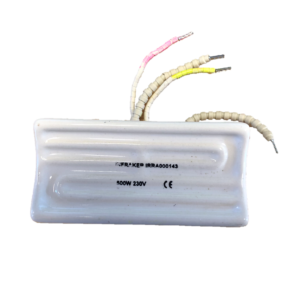 Tecnologic air heaters feature an open coil of high temperature resistance wire electrically isolated in a stainless steel sheath.